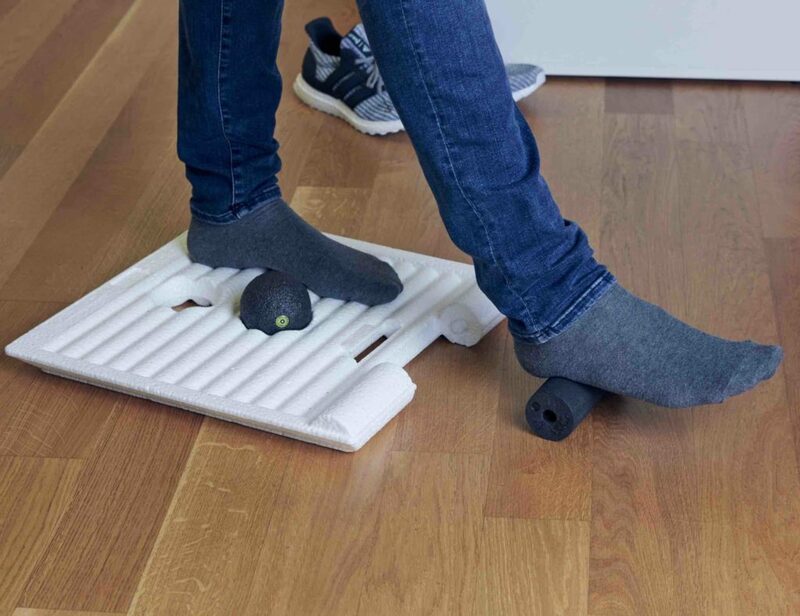 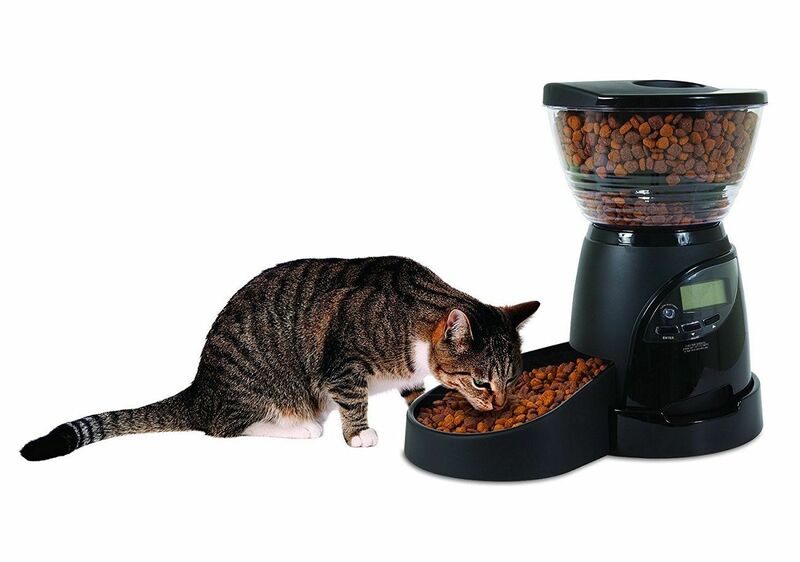 Le Bistro is a programmable pet feeder from Petmate. 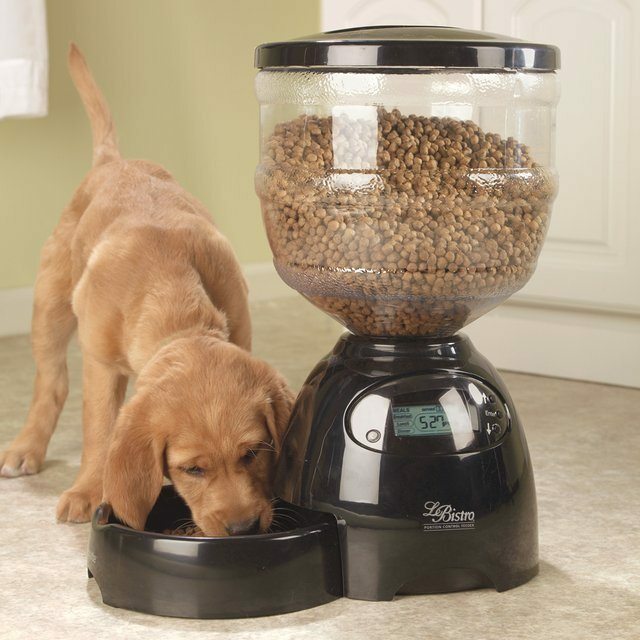 It’s an automatic portion feeder for dogs and cats that can be set to dole out meals at regular intervals. 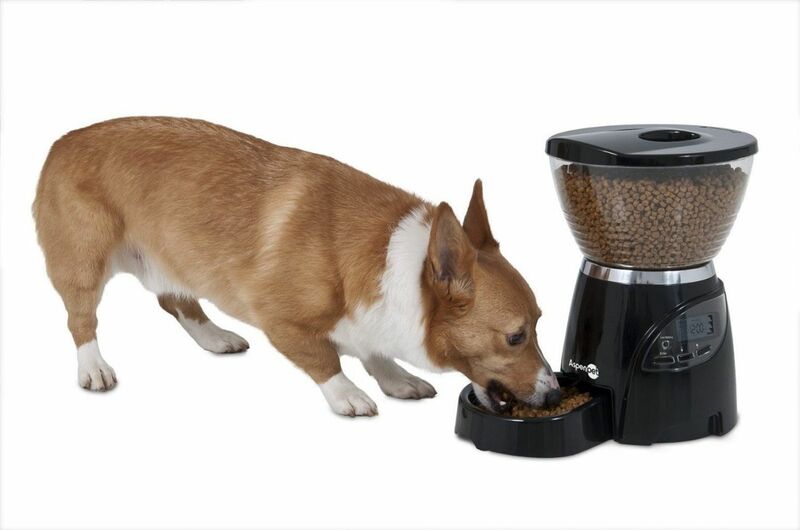 Topping up the food dish in the morning and evening only means that Fido is going to gorge in the morning and night, and go hungry through most of the day. 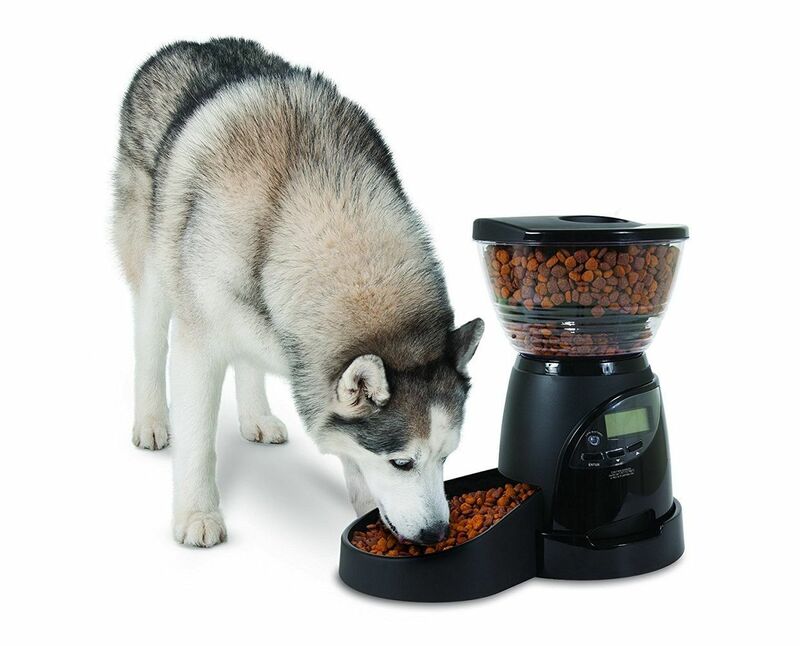 Thing is that pets are a lot happier and healthy if they are regularly fed smaller portions throughout the day. 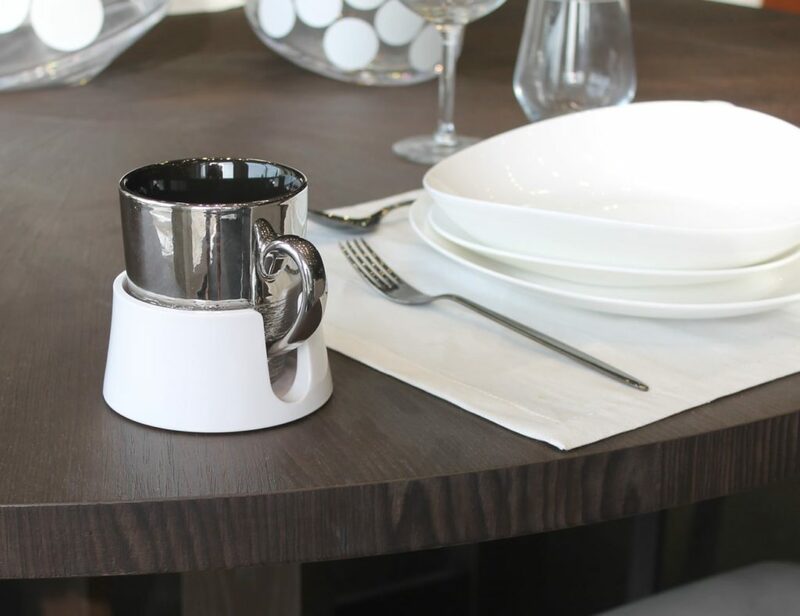 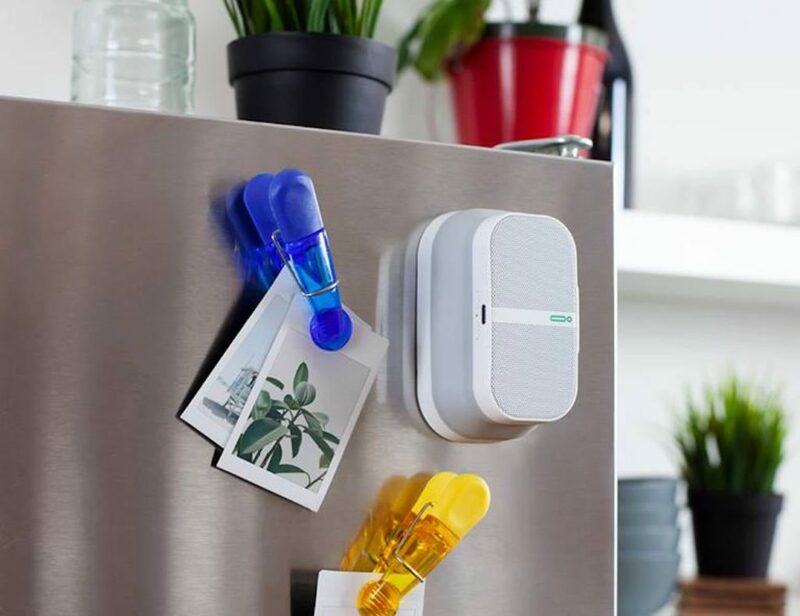 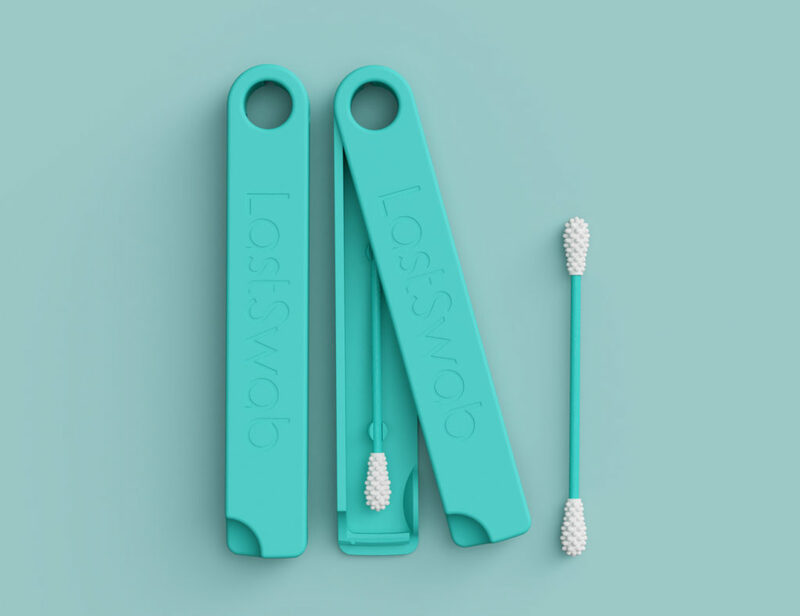 The solution is to use Le Bistro, which hands out up to three cups three times a day automatically. 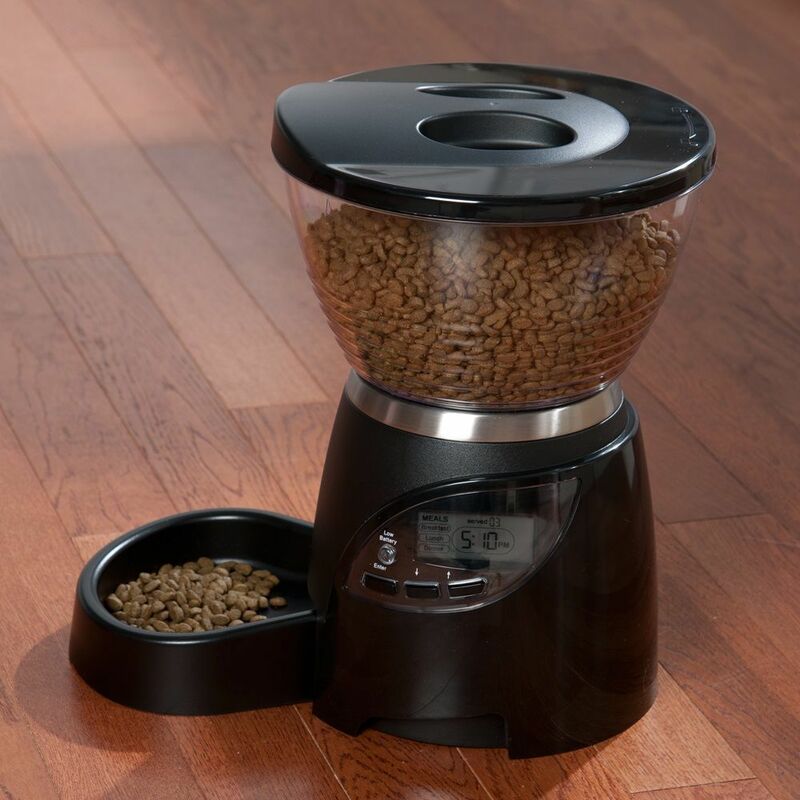 The unit comes with everything you need, including the hopper, hopper lid, and the food dish. 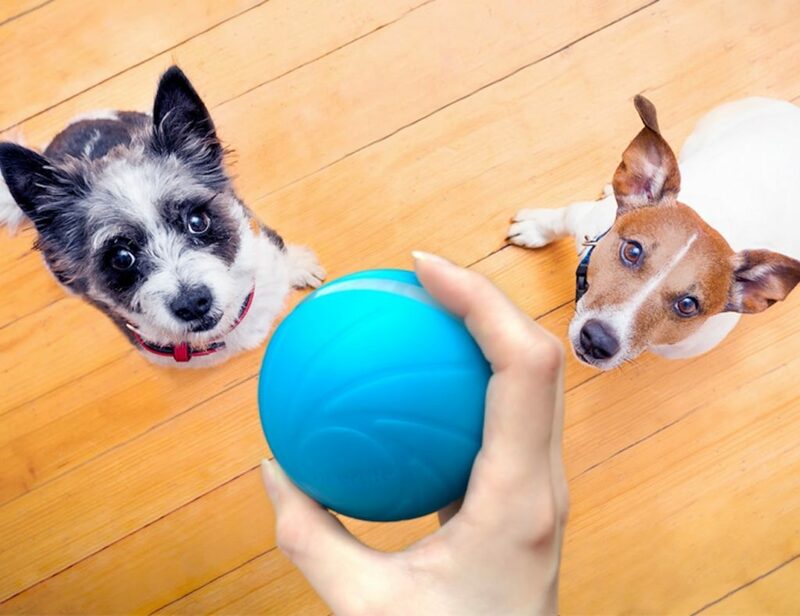 Don’t be jealous if your pet decides to ignore you and hang out with the new master Le Bistro.